The Arts Award Scheme supports young people who want to deepen their engagement with the arts, build creative and leadership skills and achieve a national qualification. 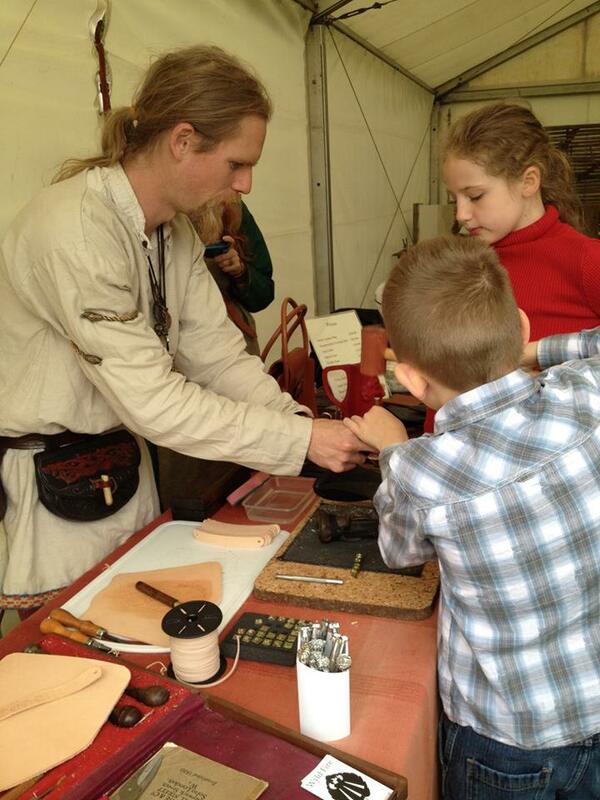 Through the Arts Award’s levels, children and young people aged up to 25 can get involved with Performing Arts, Dramatic Combat, Historical and Traditional Crafts. The aim of the award is to build confidence, help young people to enjoy cultural activities and to help prepare them for further education or employment. The courses we offer are available at Bronze and Silver Award Level. Bronze awards require a commitment of 60 Hours. Silver awards require a commitment of 90 Hours. Arts Award qualifications are regulated by Ofqual (Office of Qualifications and Examinations Regulation) in England, CCEA Regulation in Northern Ireland and by Qualifications Wales. The awarding organisation is Trinity College London (TCL). Arts Award is managed by Trinity College London in association with Arts Council England.